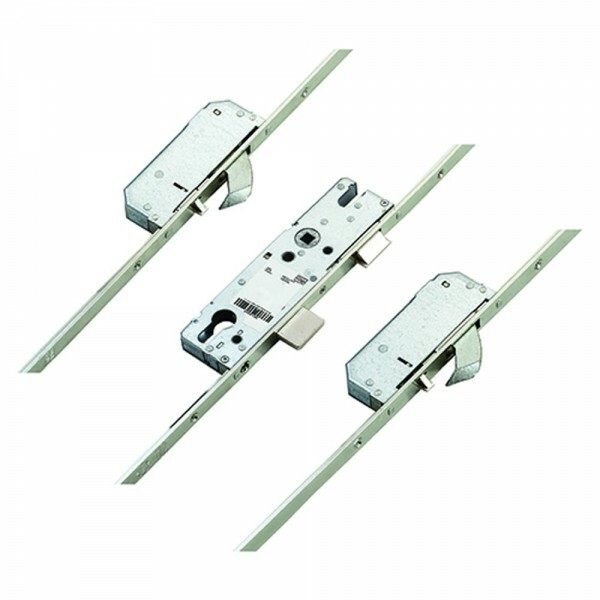 The Winkhaus AV2 Automatic Locking 2 hooks has locking points that are automatically engaged as the door is closed without needing to lift the handle. The handle will retract the hooks from the inside and a further turn of the key deadlocks the door. 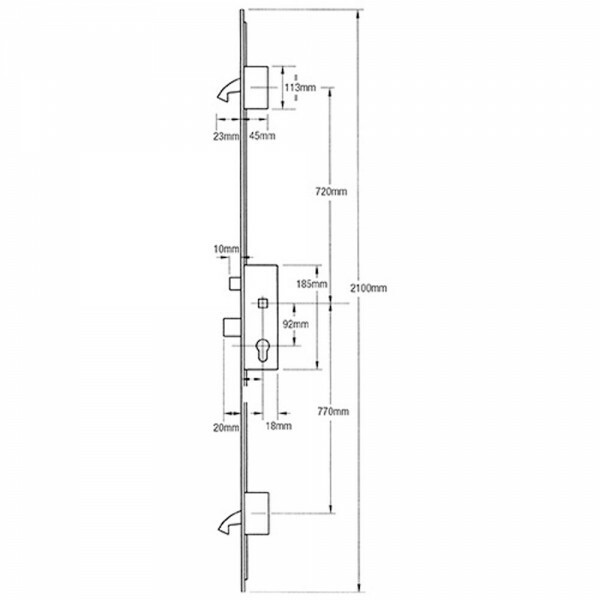 This lock can be converted into an electronic lock by attaching the 12V DC Winkhaus AV2 motor (available separately) and connect using the Winkhaus AV2 cable to the wide range of Winkhaus access control products available.